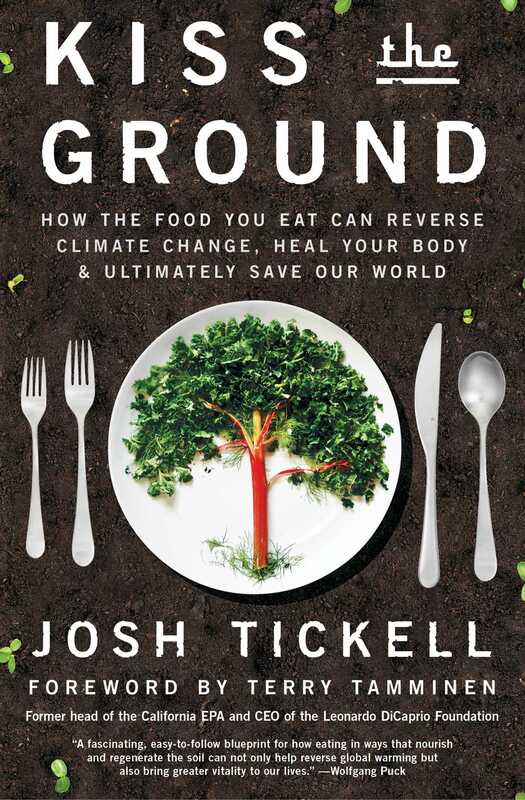 This “richly visual” (Kirkus Reviews) look at the impact of an underappreciated but essential resource—the very ground that feeds us—features fascinating and accessible interviews with celebrity chefs, ranchers, farmers, and top scientists. Kiss the Ground teaches you how to become an agent in humanity’s single most important and time-sensitive mission: reverse climate change and effectively save the world—all through the choices you make in how and what to eat. Also a full-length documentary executive produced by Leonardo DiCaprio and narrated by Woody Harrelson, “Kiss the Ground both informs and inspires” (Marianne Williamson, #1 New York Times bestselling author). 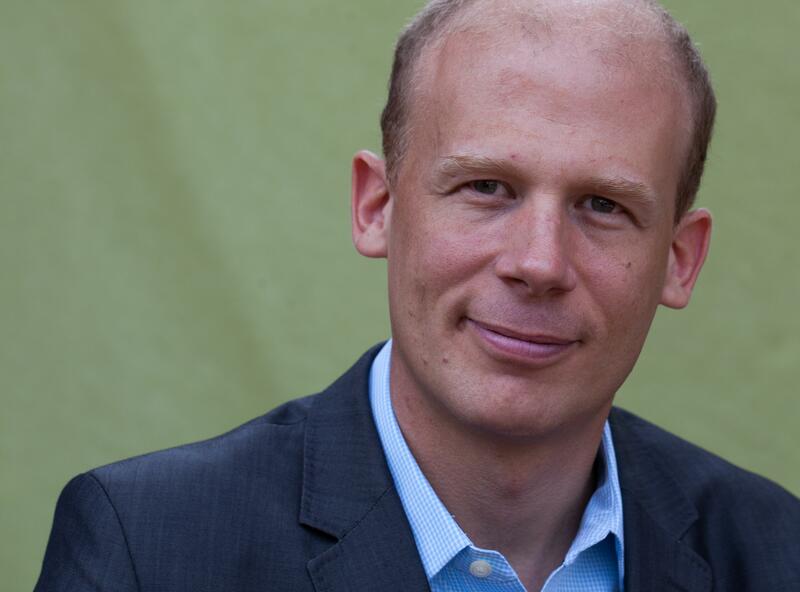 Josh Tickell is a journalist, activist, author, and award-winning film director whose movies (Fuel, The Big Fix, Pump, Good Fortune) have been shortlisted for Academy Awards, shown in the White House, won awards at the Sundance Film Festival, and have been viewed by over 50 million people worldwide. “The book Kiss the Ground shines a beacon of light on the growing global 'regenerative agriculture’ movement, illuminating a new path toward carbon sequestration and hopefully, a path toward a balanced climate. With clear, accessible language, wit and humor, this book gives readers powerful tools to overcome humanity’s greatest challenge." "Kiss the Ground takes the reader on an adventure… with an empowering section on concrete steps everyone can take to be a part of the solution." "Tickell explains technical jargon in an engaging and fluid style...this well-written and engaging book will appeal to devotees of the cause."